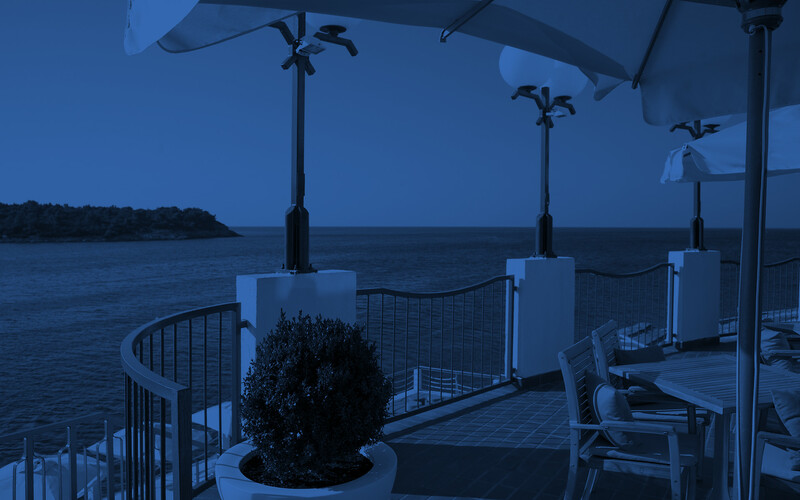 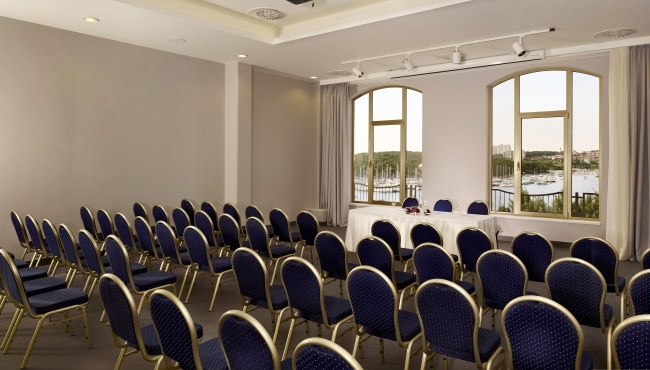 At Park Plaza Histria Pula, event coordinators can hire the large Congress Hall for events of up to 700 participants or select among the four smaller rooms for events of 20 to 80 people. 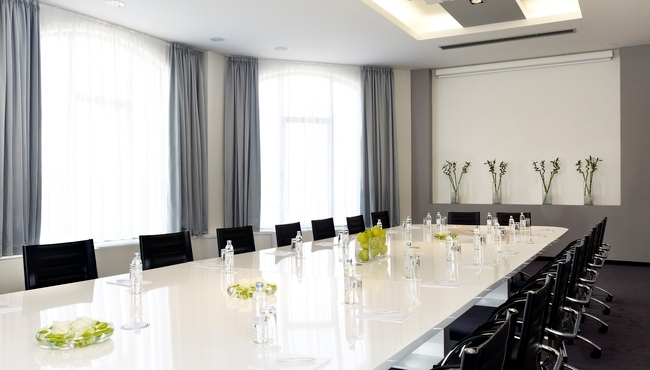 Each of our meeting rooms is air-conditioned, comes equipped with state-of-the-art audiovisual equipment and offers a simultaneous translation option. 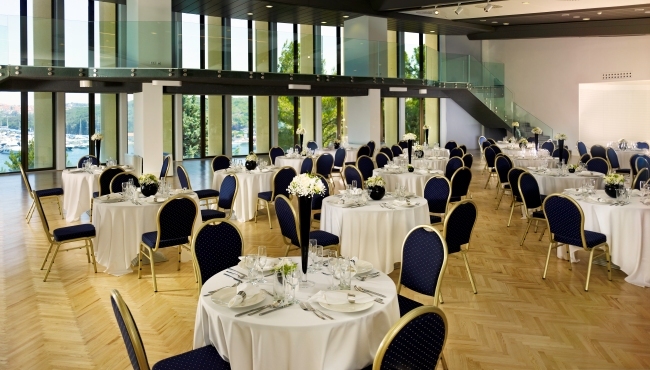 Natural lighting and stunning vistas create a memorable setting for your event. 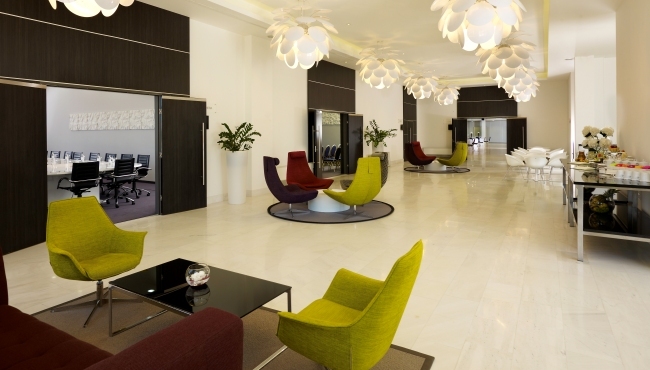 Additional meeting rooms can be combined with the nearby sports centre.